Just last month, the update to iOS 12.1.2 broke cellular data connectivity for iPhone users around the Globe. Some couldn't even use Wi-Fi. So when iOS 12.1.3 was disseminated by Apple yesterday, those with iOS devices affected by the last update probably figured that the Calvary had come to their rescue. But that fix will have to wait for another day as the latest iOS build does not exterminate the bugs created by iOS 12.1.2. In addition, some Sprint users were complaining on Reddit yesterday that their 2018 iPhones were not connecting to the carrier's voice or data networks. To make matters worse, calls could not be placed over Wi-Fi. Yesterday morning, Sprint sent out a rather vague tweet warning about connectivity issues on the iPhone XS, iPhone XS Max and iPhone XR. Sprint later said that it had fixed the problem, and told affected subscribers to shut down their handsets for two-minutes and reboot the phone. 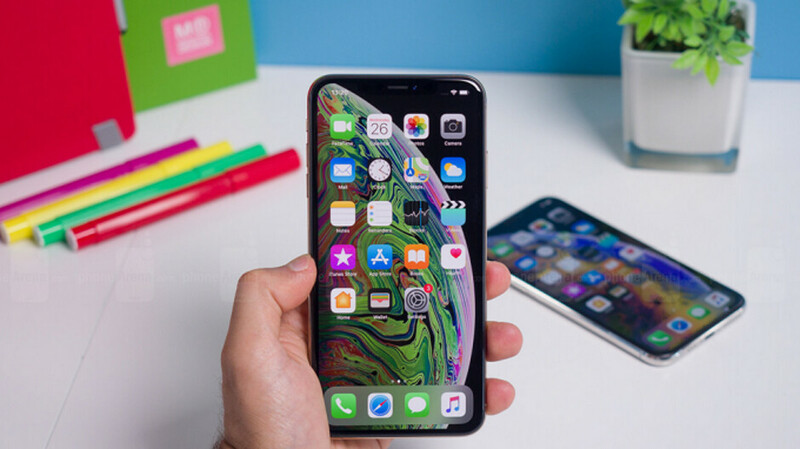 While a few Sprint subscribers blamed iOS 12.1.3 for the problem, some complaints about the loss of network connectivity predated the update. If you are a Sprint customer and your 2018 iPhone is still not connecting to the carrier's network, you can check out the carrier's support page, or get to another phone and give them a call. Apple: - Qualcomm , HELP!!!! Well, this isn’t a good look. Carrier settings update? Recall and Full Refund. Along with extra gift coupons as a mark of saying sorry for letting their customers buy defective products. So, it was a Sprint issue but people are blaming Apple. Smart move, dumb asses! Did they ever have service?